M.E /M.Tech. 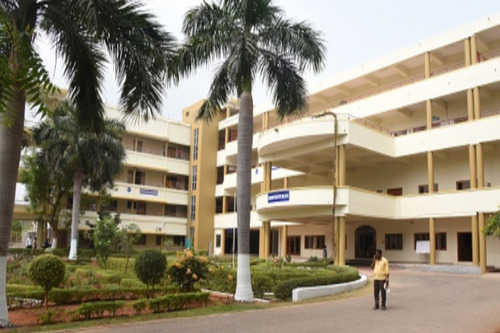 B.E /B.Tech M.C.A. support 4m faculties is awesm. Other than placements. To achieve CAT, GRE, GATE, Start-ups --> atomsphere is very supportive. Surrounded by intellectual people. Student clubs helps in skill development, co-curricular activities were excellent. Even in placements point of view, high paid MNCs visit to this clg. Its up2 u to secure a job in these MNCs. I believe this z d best clg for girl in A.P in terms of co-ed. 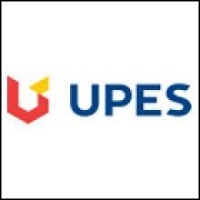 Excellent and well-qualified faculty.very cooperative to participate in extracurricular and co-curricular activities. good infrastructure and also exposure to research through in campus research labs which are certified by JNTU. good encouragement from professors in academics.ragging free and senior students are very friendly to juniors. have a good number of placements in software as well as core industries. teaching assistance is also available for eligible PG students. 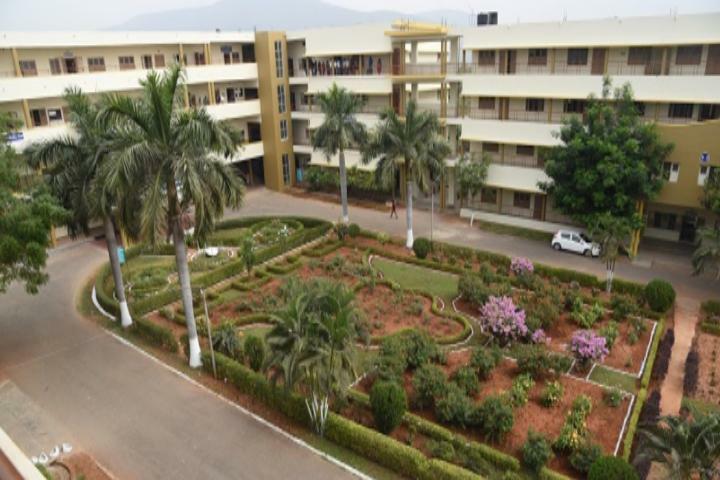 This college is one of the best engineering colleges in Andhra Pradesh.Academics are well structured.placements are better but core companies visiting the campus are very less. 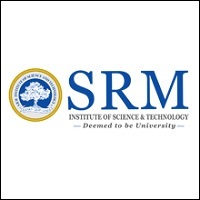 Learned lot of knowledge from this college. Pros: intellectual students. we can learn more because of this Cons: less resources, cannot climb to higher positions, no equality , high working hours, give more importance to unqualified and non teaching staff rather than qualified and efficient faculty. 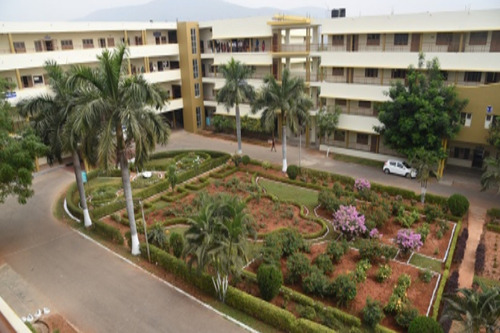 Being in second year I experienced many things in the past year.at first it was difficult to adapt to the local environment.The faculty is extremely friendly and resourceful.infrastucture is good but the size of the college wouldn't be as we would expect from one of the very best colleges in Andhra Pradesh.hostel facility is good though I prefer staying at private hostel near the highway as if we are interested in taking any coaching for courses it would be easy especially for girls.there are many clubs in college and soo many opportunities are provided for learning.as being an autonomous college it has its own grace for choice based credit system and accessibility to choose the elective subject of our Choce from second year.we shouldn't expect too much enjoyment as everts like flash mob or some sort related to them are not encountered by the college.at the very end everyone who have high spirits to achieve something in life apart from placement can get immense encouraged and support from the college side. For the first time, when the idea of pursuing my engineering came to my mind, my college stood at top in the local colleges. Since my EAMCET rank is good enough to secure a seat in gayatri, I took it. Rather than just hearing, my college is undoubtedly one of the best compared to many colleges of its kind. When I joined my interested branch, ECE, am happy that my faculty members are good at their teaching skills and intellect. Especially our HOD is so encouraging and always motivated us to participate and later organise various fests Though or college is small located in 16 acress of land, is best at its facilities like WiFi, library, canteen and hostels. our placement cell provided us various certification programmes and due to his efforts our college is consistently securing more than 400 placements every year since 5 years. Sports and cultural are encouraged and we have some state level players in table tennis, badminton, cricket and chess. Herb Hence I would recommend this college which is helping me pursue my dreams. hello this is rahul can we get freedom and enjoyment in GVP college without ristrictions ???? hello this is rahul do lateral entry is available in this college by APECET to directly btech 2nd year ?????????? 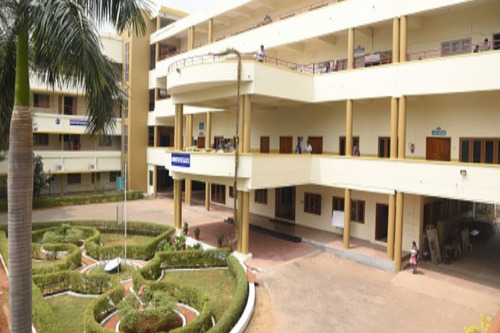 The Gayatri Vidya Parishad College of Engineering (GVPCE) is an engineering college, formed in the year 1996. It is located in the picturesque coastal city of Visakhapatnam, in the state of Andhra Pradesh (AP). 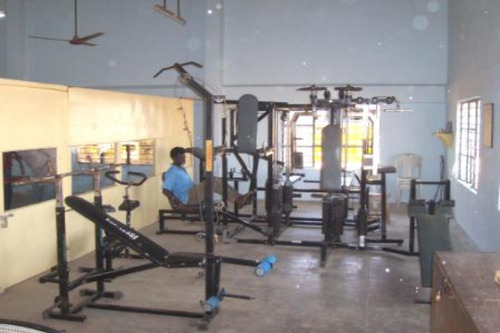 While the college may have itself been started in 1996, its roots go back earlier to the establishment of the body. The Gayatri Vidya Parishad (GVP) is that body which runs this college, and several other educational institutions within the region. A team of technocrats, academicians and philanthropists were behind this set up, back in 1988. 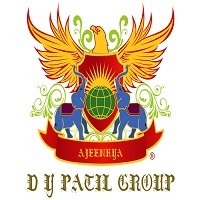 The group operates degree colleges, a junior college, schools, a technical campus, research labs, research centres on diverse topics, and of course, this engineering college. Topics as divergent as women studies, Nano science, industrial research, policy studies, Gandhian studies, advanced sciences, bio science and even an Indo- German collaboration are the areas for the research. 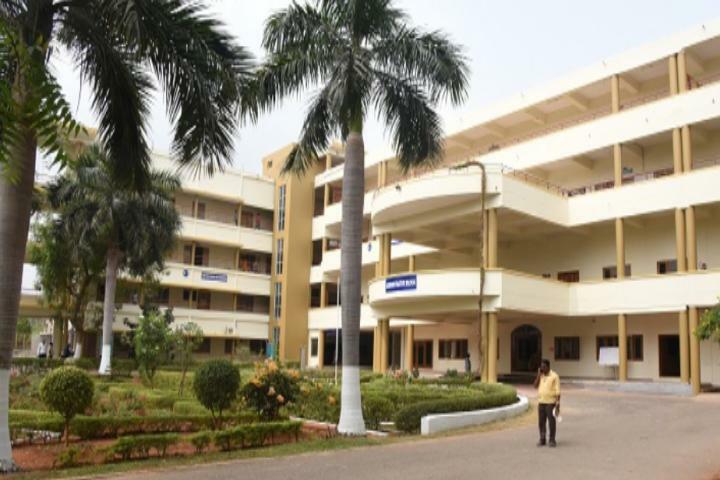 The Gayatri Vidya Parishad College of Engineering in turn, has been affiliated to the Jawaharlal Nehru Technical University- Kakinada (JNTUK), also from the same state of AP. This affiliation ensures approval of the UGC (University Grants Commission). The technical courses here, have also been ratified by the AICTE (All India Council for Technical Education). Further, the college has also been accredited by both the NBA (National Board of Accreditation) and the NAAC (National Assessments and Accreditation Council). It has earned an A grade rating in the latter. A separate IQAC (Internal Quality Assurance Cell) has been created to this end, to ensure that all the terms of the NAAC are complied with. An AQAR (Annual Quality Assurance Report) gets generated to quantify the results. The GVPCE has also paid a lot of importance to the broader social good. This is the reason that students studying here have participated in several central and state government schemes. 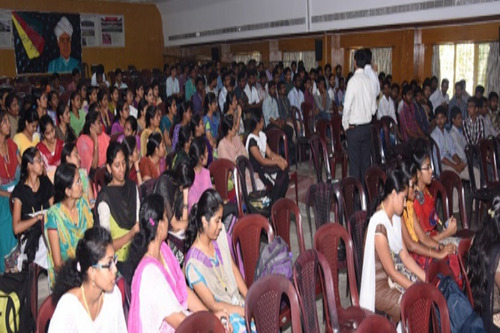 Participation has been strong in schemes such as the NSS (National Service Scheme). A Centre for Fostering Social Responsibility (CFSR) has also been set up on campus to promote the social initiatives. Courses are offered here at the Visakhapatnam- based Gayatri Vidya Parishad College of Engineering at both the UG as well as PG levels. At the undergrad level, B. Tech programmes in engineering are available for the areas of- Civil, Mechanical, Chemical, Information Technology, Computer Science, Electrical & Electronics and for Electronics & Communication. The Chemical Engineering options may also be taken up in a part- time mode. At the master’s level, the courses get more technical. So, the M. Tech programmes are available for the areas of- Software Engineering, Structural Engineering, VLSI Design & Embedded Systems, Computer Science & Engineering, Thermal Engineering, Power Systems & Control Automation, Power Electronics & Drives, Infrastructure Engineering & Management, Computer Aided Analysis & Design, Communication Engineering & Signal Processing, Chemical Engineering, Cyber Security and for CAD/ CAM (Computer Aided Design/Manufacturing). In addition, one can also go for an MCA from here. Admissions to these programmes is via nationally or state- wise recognized entrance examinations. Scores of the JEE (Joint Entrance Examination) Mains or the AP EAMCET (Andhra Pradesh Engineering Agricultural and Medical Common Entrance Test) are considered for admissions at the UG level. 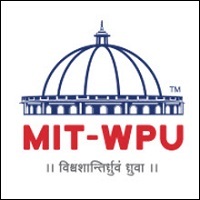 The GATE (Graduate Aptitude Test in Engineering) or the AP PGECET (Andhra Pradesh Post Graduate Engineering Common Entrance Test) scores are similarly considered for admissions to the M. Tech programmes at the master’s level. The APICET (Andhra Pradesh Integrated Common Entrance Test) meanwhile does the job for the computer application programme here. 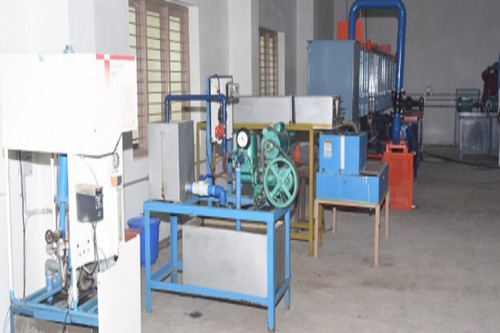 The entire academics at the Gayatri Vidya Parishad College of Engineering is run by a cohort of thirteen departments, each with expertise in its own area. Seven of these are in the areas where the undergrad engineering courses are offered in. Another is for the MCA. The other five Are for the management studies, English language and the fundamental sciences of physics, chemistry and mathematics. Research also plays a very important role in the development of the GVPCE. For this purpose, the Centre for Innovation and Incubation (CII) has been setup on campus. It also helps develop the budding entrepreneurs among the students for the institute. Experienced trainers and entrepreneurs are invited to campus to deliver guest lectures and interact with those who have such business models. To collate the research findings on campus, a college magazine is also published yearly. The GVPCE has also been a part of several research projects and consultancies undertaken. The college’s rankings have also shot up across the platforms, over the years. The NIRF (National Institutional Rankings Framework) has placed the GVPCE within the 101- 150 rank band among engineering colleges. The placements have also likewise, gone up over this period. Some of the key recruiters from campus during this period have been the likes of- Amazon, TCS, Infosys, Cognizant, L&T, VNC, Yahoo!, HSBC, Verizon, ZOHO, HPCL, Sobha Developers, NCL, Hexaware, Sonata, Hansa Solutions, Lotus Wireless, Hyundai, Wipro and many more. Medical/Hospital :Health care center services are available during college hours for both students and staff. First aid facilities to attend regular common diseases immediately. 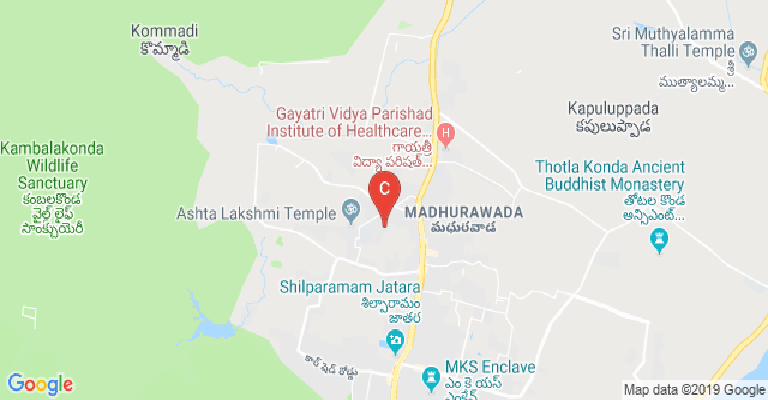 Emergency drugs are also being provided to staff and students.Gayatri Multi-Specialty hospital affiliated to GVP Institute of health care and medical technology services are available at 4 kms distance round the clock.Patients can be shifted to same multi speciality hospital as and when there is a need by using 24 hours ambulance facilities. Library :There are more than 60,000 books in the Library which is in 1100 m2 of area in two floors which includes na digital Library. Students can access to the online journals in addition to the available print journals of about 250. Transport Facility :14 buses are available to transport students from different locations of the city to the college.A separate mini bus &amp; 1 bus brings the Associate Professors &amp; Professors to the college.Separate 2 Buses brings the Faculties &amp; Staff to the college.A separate trip for students after regular college hours for sports.A separate trip for students at 7:00 P.M. from library.A separate trip for students for library on every Saturday and Sunday. Laboratories :More than 70 m2 area for each Laboratory with flooring, painting and electrification. All the laboratories are fully equipped. Banks/ATMs :An extension counter of the State Bank of Mysore is on campus for all banking transactions.The counter works on every Monday, Wednesday and Friday from 10:30 A.M to 12:30 P.M.Bank ATM facility.